There is nothing small about those massive hot air advertising balloons you’ve seen on the rooftops and sidewalks of an event venue or business building. Most rise at least 24 feet in the air and have the potential to be installed almost anywhere. 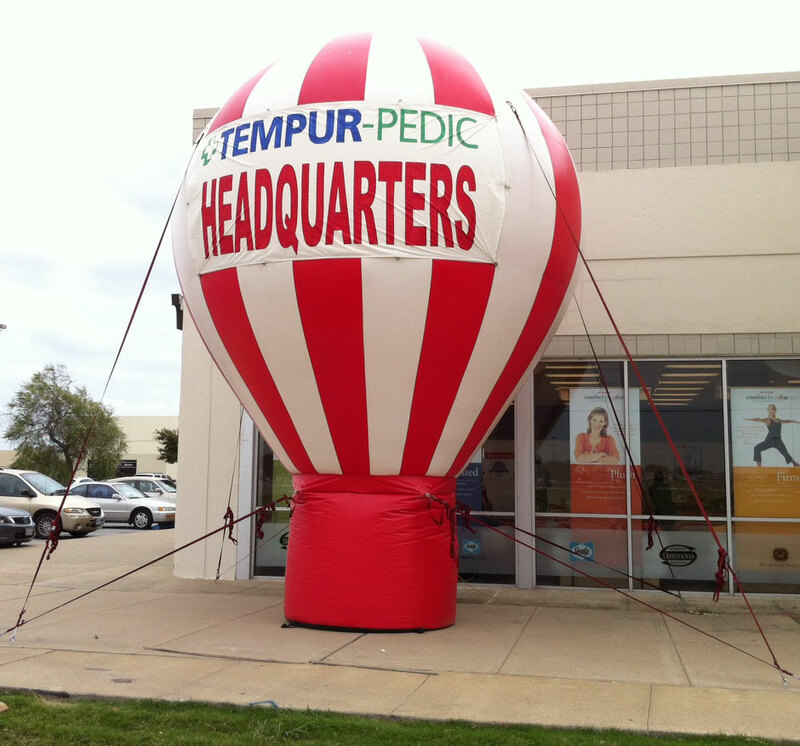 Why Use an Advertising Balloon for your Maryland Location? Studies have shown that these giant balloons have nearly 100% attention grabbing rate. If you put one up, passerby customers WILL look at them. Whether those consumers are driving by or strolling past, they won’t be able to miss these larger-than-life advertisements. Not only are the balloons low maintenance, but they work around the clock to get your message stuck in the minds of local clients. With that much attention, your business is sure to succeed. Blow your business to new heights and give consumers something buzz-worthy to talk about. These advertising balloons can help you do just that!